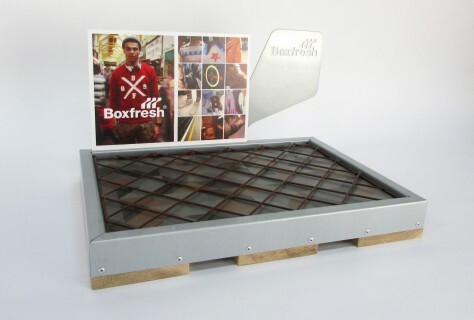 Design4Retail designed a set of Global POS for Boxfresh. 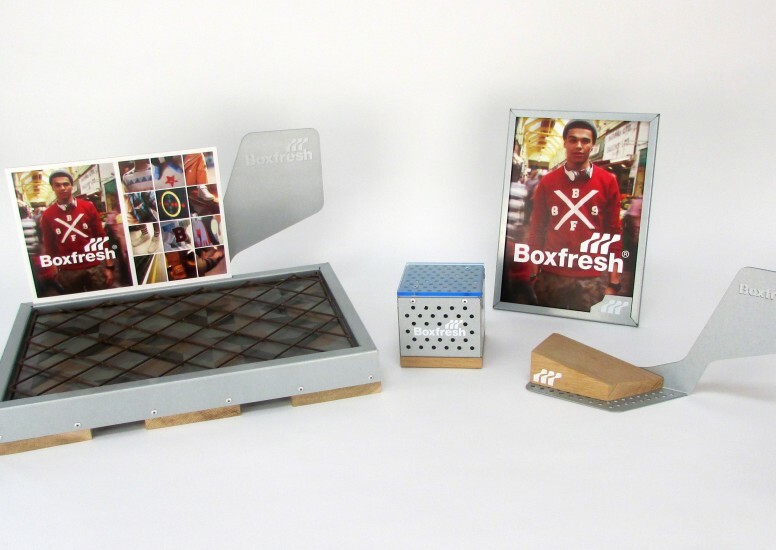 These were designed to create a retail identity for Boxfresh and communicate the brand to the customer. We designed a suite of POS which included show cards, brand blocks and shoe displays. These elements were all designed to provide continuity through the brand display. 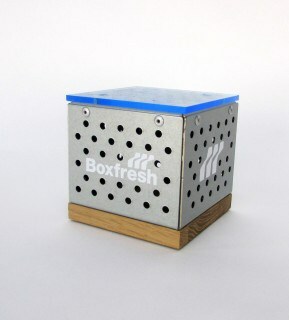 The design had a sports and urban vibe using the Boxfresh brand colours.